For the good, nor for the wicked punishment. And whosoever did wrong was penalized. And everything done is visible. And [thus] extinguished lawlessness by laws. 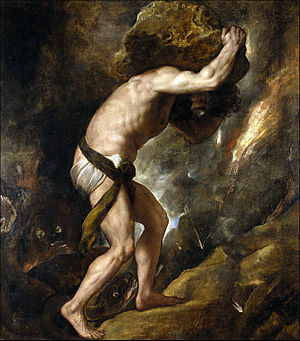 This citation is generally taken to be an extract from a tragedy or satirical drama called Sisyphus, a discourse placed in the mouth of one of its characters. If the historical Critias is its source, then this document goes back to the 5th century B.C. In any case, it probably reflects ideas of approximately that time.